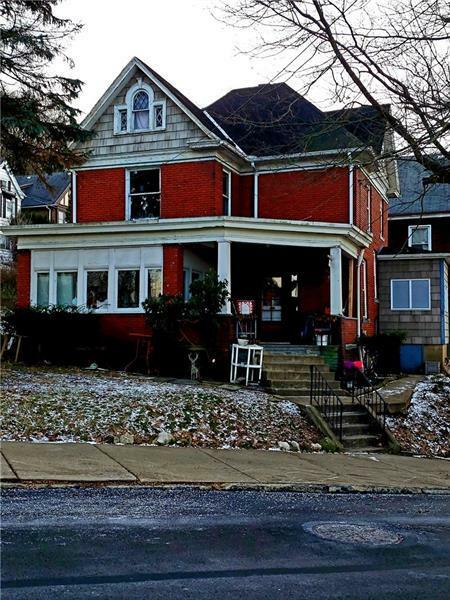 This old Victorian provides a plethora of untapped potential! Boasting oak hardwood floors throughout most of the house and newer carpeting in the living and dining room. The dining room gives a cozy feeling with a decorative fireplace. French doors lead you from the dining room into sunroom invites you to relax and enjoy the view of hillside off in the distance. The main floor has 9 foot high ceilings. The kitchen welcomes you with an abundance of cabinetry and a walk in pantry. 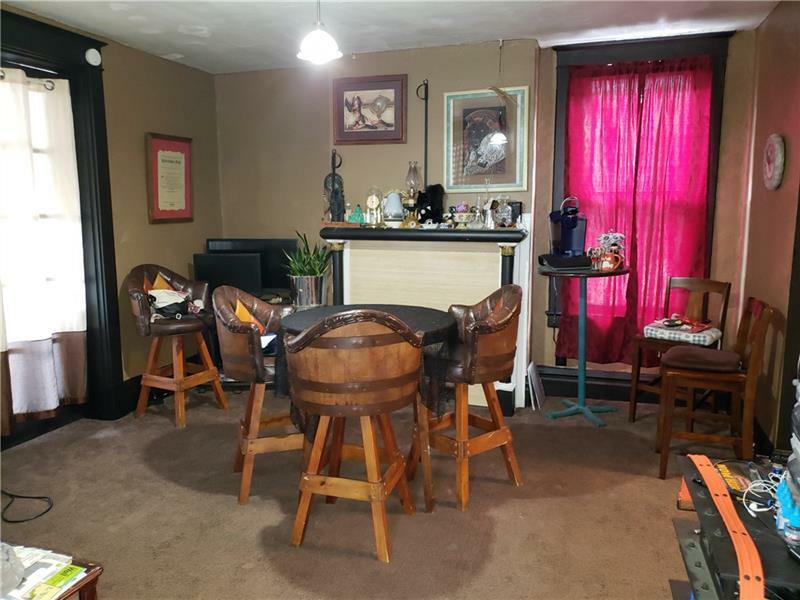 On the second floor, you'll find 3 bedrooms and the bathroom. The master bedroom has built in cabinets/storage space. 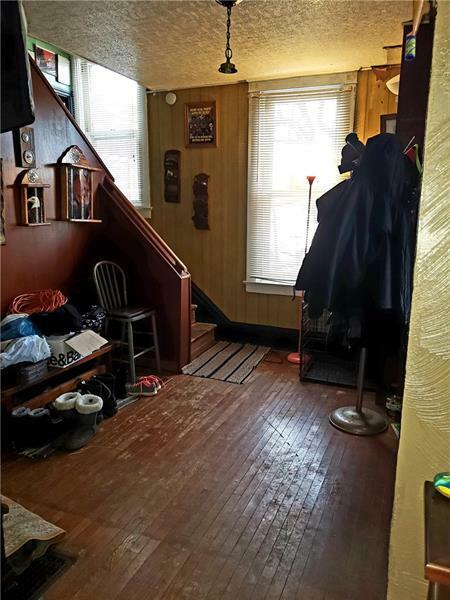 The third floor is the attic with endless possibilities of being an office or game room. From the third floor there is a crawl space to the top of the home. 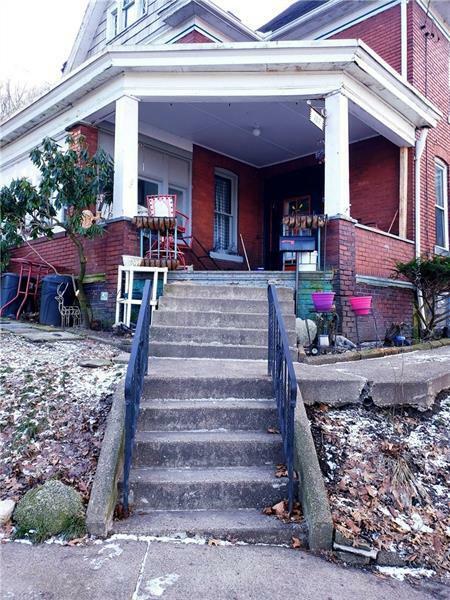 With some TLC, this home can be returned to its former glory or given a modern update. Courtesy of Exp Realty Llc. © 2019 West Penn Multi-List, Inc. All Rights Reserved. Information Deemed Reliable But Not Guaranteed.